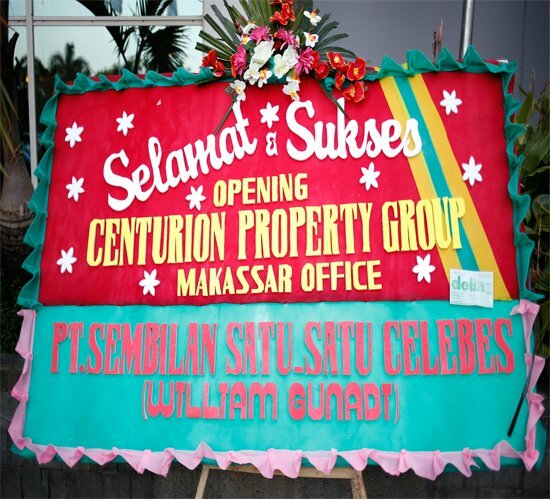 Centurion Property Group opened a branch in Makassar. 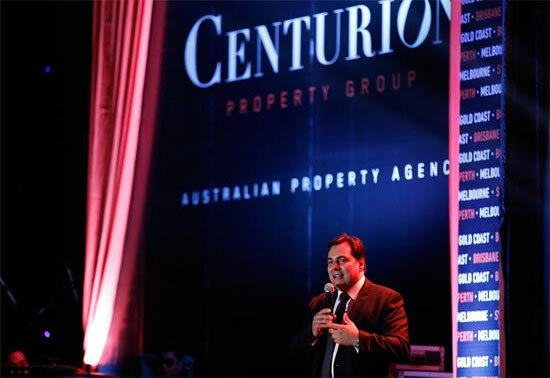 It is easier now for clients who are in Makassar to buy and invest in the continent of Australia. 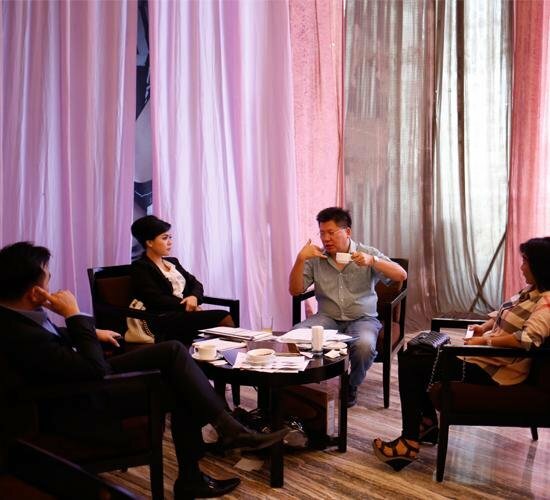 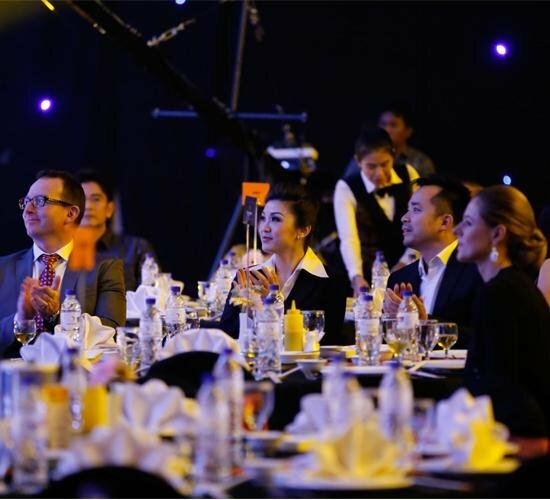 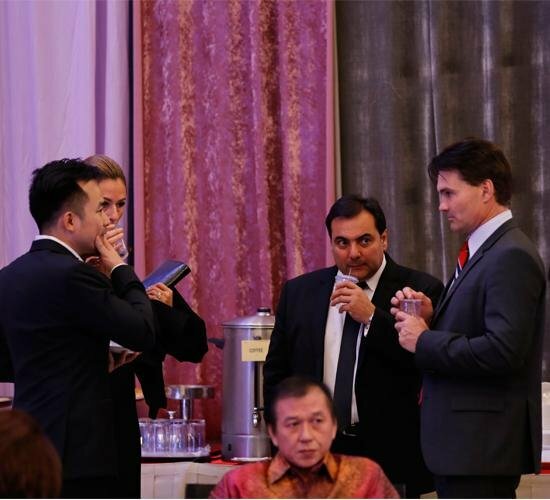 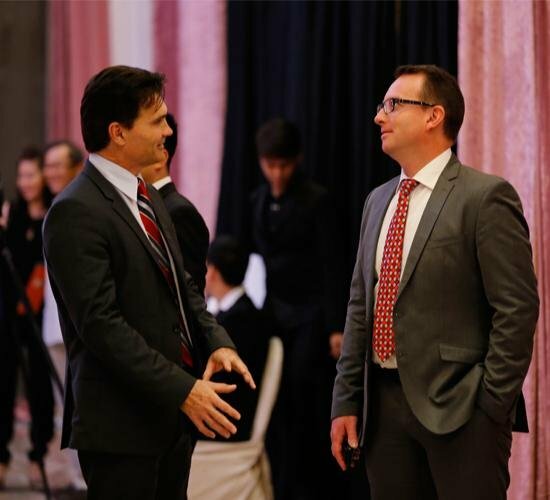 The launching was attended by CPG Makassar Director Tience Pranoto, CPG CEO and Founder David Tan, and our loyal partners from Mirvac, Australia’s renowned developer.